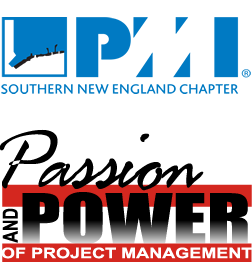 An event that will reignite your passion for project management and give you the power to move forward in your career! A day and a half of professional development for those engaged in the project management profession or those who wish to learn more about it. Learn the latest tools and techniques in the profession. Network with other project management professionals from our region.